Syed Hassan Abbas was put into an induced coma in hospital after he was stabbed outside the Idara Maarif-e-Islam Hussainia mosque, in front of his father and other worshipers. In the early hours of Saturday morning, Abbas’ elder brother heard his father scream, “Someone help me, my son’s about to die,” according to the Daily Mail. He said: “My brother had been sent into the mosque to find me, my dad and 11-year-old brother were turning the car around when a man wearing a grey tracksuit ran towards him. The victim’s uncle and a founding member of the Shia mosque, who wished to remain anonymous, believes that the victim was targeted by Islamists. 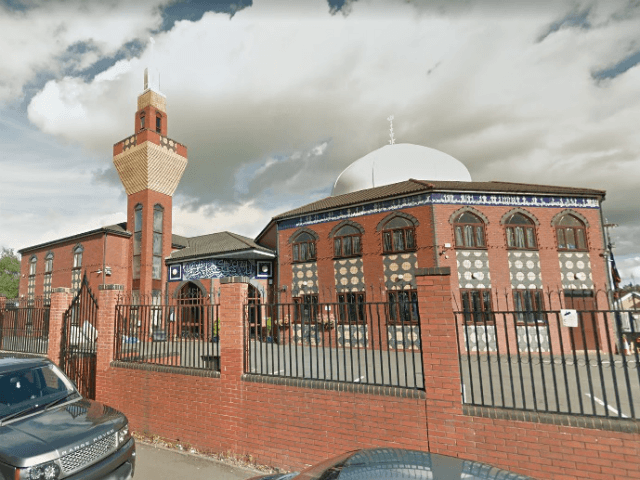 Adnan Khan, a senior member of the mosque, said: “We believe this was a racist attack and the young lad was in the wrong place at the wrong time. The mosque leader said he believes the congregation was targeted by Islamists who wanted to “make some sort of mark” as there was a 10-day Shia festival being held at the mosque. “The West thinks the animosity with Daesh is a new thing, but we’ve been dealing with this for 1,400 years,” Khan added. Police forces across Britain have invested significant resources to counter “hate crime”, including specialist sergeants, and vehicles emblazoned with pro-LGBT messages, following the Home Office release of an ‘action plan’ in which the government defines ‘success’ as maximising the number of ‘hate’ reports. But police have been accused of failing to take hate and harassment seriously when the perpetrators are from minority communities. Three Muslims have been killed in religiously motivated attacks in Britain since the start of 2016, two cases by Islamic fundamentalists. In a third case, Cardiff resident Darren Osborne hit a man outside a mosque in June with a hire van in a suspected hate attack. Following the murder of Asad Shah, who was stabbed just hours after wishing Christians a Happy Easter on Facebook, the victim’s family was forced to go into hiding. Posts appeared online celebrating the murder, and Muslims showed up to the trial to congratulate the killer and chant their support in the courtroom.